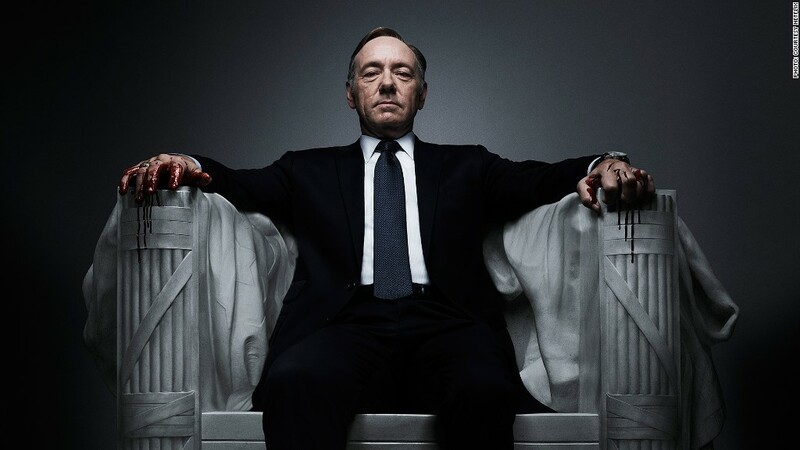 Is Netflix stock a house of cards? That's how Netflix (NFLX) is portraying Thursday's historic vote in favor of "net neutrality" by the Federal Communications Commission. Netflix has been one of the most visible proponents of the Title II regulatory approach, which -- if upheld by the courts -- will treat wired and wireless Internet access more like a utility and regulate it accordingly. In a statement shortly after the regulatory proposal passed by a vote of 3-2, Netflix said "the net neutrality debate is about who picks winners and losers online: Internet service providers or consumers. Today, the FCC settled it: Consumers win." One day earlier, in an unusually aggressive step for a corporation its size, Netflix used its main social media accounts to rally support for the vote. "What if the Internet was so slow it loaded one word at a time?" a tweet from Netflix said, spaced out line by line to reiterate the point. "Don't let Comcast win," the tweet said, ending with a link to an advocacy web site, Battleforthenet.com. Broadband providers like Comcast (CCV) have been among the staunchest opponents of the Democratic-led FCC's bid to strengthen Internet access regulations. In a statement after the vote, Comcast predicted that the Title II application "is certain to lead to years of litigation and regulatory uncertainty and may greatly harm investment and innovation." The company also said it would reexamine its own broadband "investment plans" in light of the new rules. In the press, the net neutrality debate has sometimes been summarized as Comcast versus Netflix. Activists who support the FCC regulations have invoked the possibility that the streaming video service could be impeded if Comcast created "fast lanes" and "slow lanes" on the Internet, perhaps to favor the channels Comcast owns. Comcast disputes that possibility and says "we know that our business has grown and thrived because consumers want access to everything that the Internet makes possible." Extending the fast lane/slow lane metaphor, much of the debate has been about the neighborhood streets that lead to homes, but Netflix has said it is particularly concerned about the Internet's highways, known as interconnection points. "Today's order is a meaningful step towards ensuring ISPs cannot shift bad conduct upstream to where they interconnect with content providers like Netflix," the company said on Thursday. 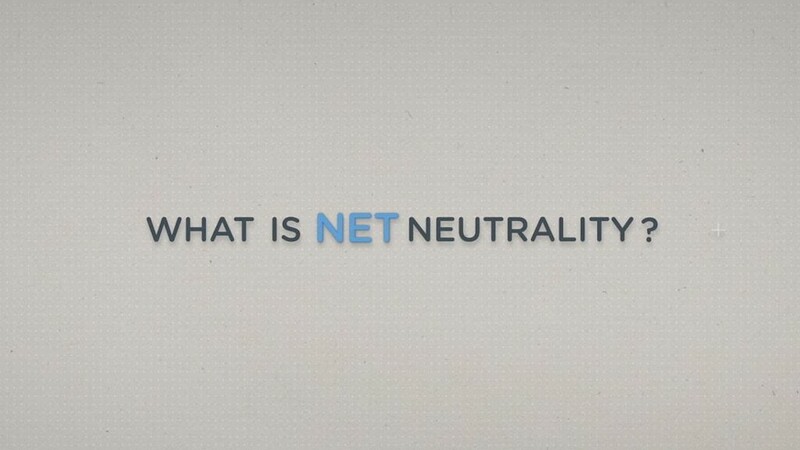 "Net neutrality rules are only as strong as their weakest link, and it's incumbent on the FCC to ensure these interconnection points aren't used to end-run the principles of an open Internet." In other words, Netflix wants the FCC to follow through on the intent of Thursday's vote and monitor potential anticompetitive behavior. Netflix also praised a separate FCC vote on Thursday, one that overruled two states' attempts to block "municipal broadband networks." These are Internet networks operated by towns instead of private companies. Netflix called the vote "an important step toward ensuring greater consumer choice. These actions kick off a new era that puts the consumer, not litigious corporate giants, at the center of competition policy."